Due to low volume sales we are unfortunately discontinuing this range. 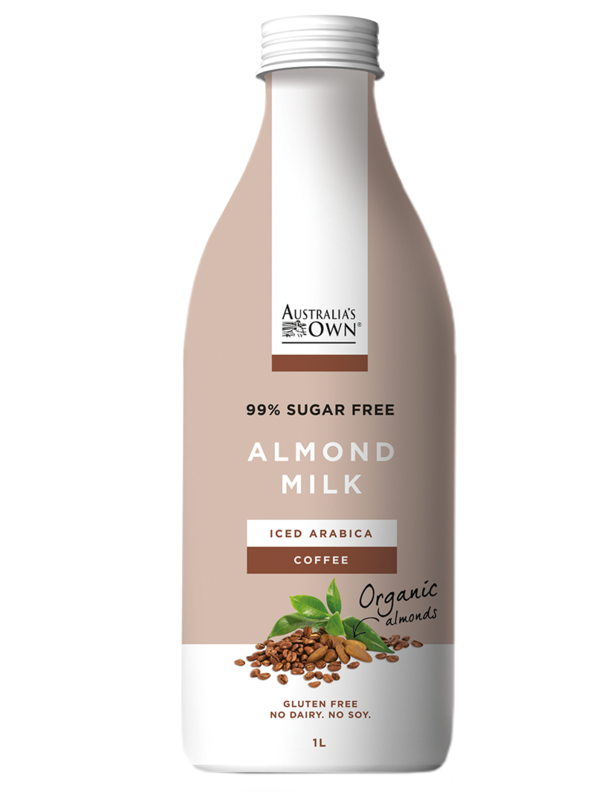 Iced Arabica Coffee has already been discontinued, with Dark Chocolate and Salted Caramel to be discontinued in early May. We thank you for your continued support of our brand and we hope to replace this range again in the near future. 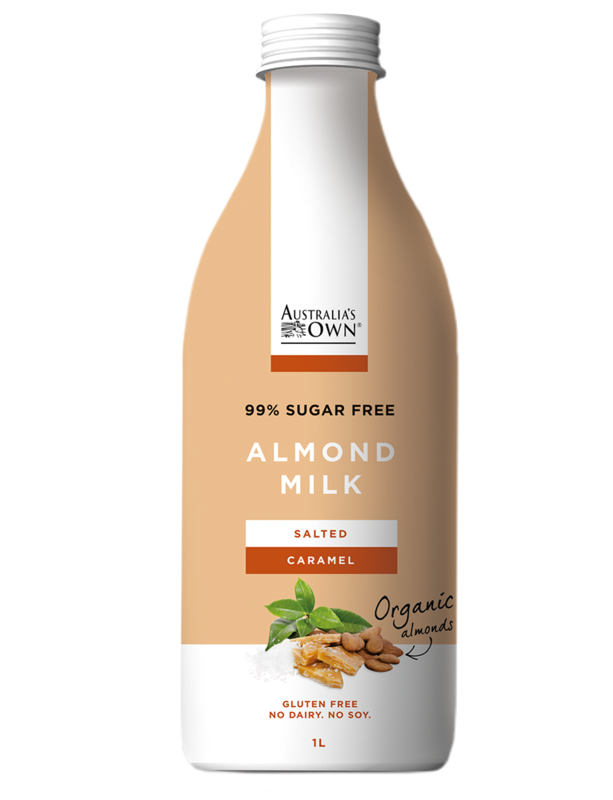 We thought the nuttiness of our almond milk could use a solid, dependable companion. So we chose a rich, dark cocoa, blended them together and never looked back. Nutty, sweet and slightly salty, this is a sensational not-quite-dessert that you can have any time, no second thoughts required. This iced coffee is so good we just had to bottle it. 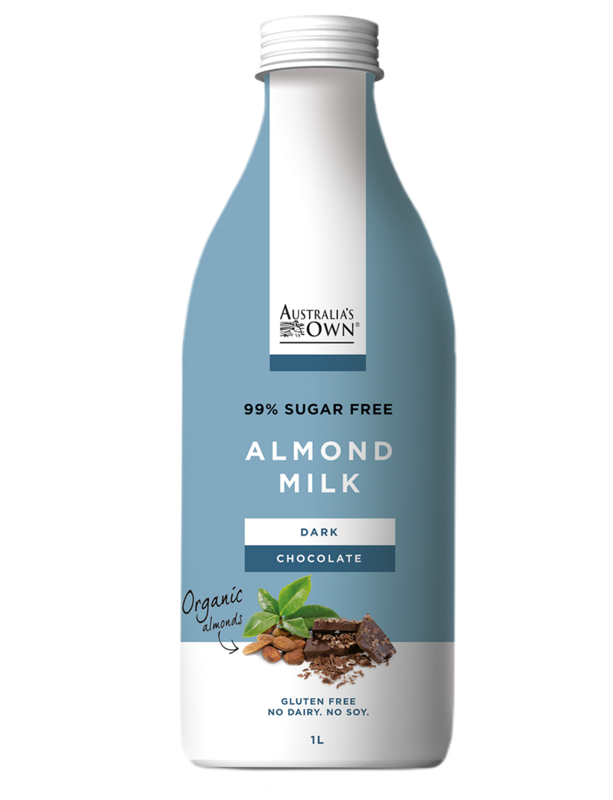 Because a delicious, dairy-free coffee matters most when you’re on the go.